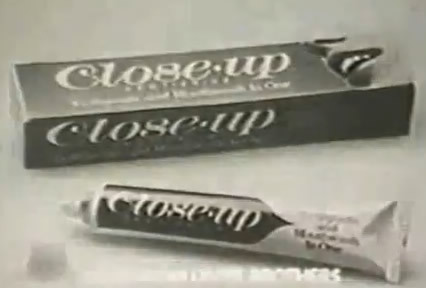 Close-up is a brand of toothpaste which is marketed by Unilever. 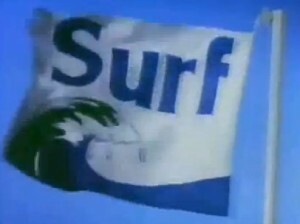 It was launched in 1967, it is the first gel toothpaste in the world. In 2003, Unilever sold the exclusive licensing rights of Close-Up inUnited States and Canada to Church & Dwight. This sale did not affect the brand in other countries, like India where Unilever and its subsidiaries continue marketing Close-Up. The brand is positioned to target the youth segment with a lifestyle appeal in its advertising campaigns.